There are no day tickets for 14-17-year-olds. 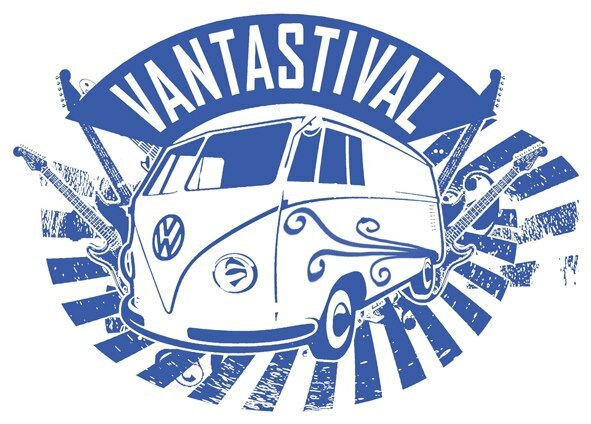 14-17-year-olds will only be allowed entry to Vantastival 2018 when accompanied by a parent holding a weekend camping ticket. There are 2-day and 3-day camping options available. Friday access will only be granted to those who purchase 3-day camping tickets online in advance – there will be no cash sales at the box office on Friday, 1 June. There is no Friday/Saturday 2-day camping option. 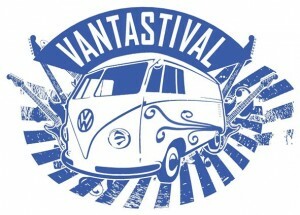 Friday night’s activities will take place on the smaller stages in the main arena only, while the Volkswagen Main Stage and kids’ area will open early on Saturday. Friday: Doors open at 2.30pm, music kicks off at 6pm. Subject to ticket availability, there will be a cash option at the box office on Saturday and Sunday.